Texas regulators on Thursday gave their final approval for Sempra Energy to take control of Oncor Electric Delivery Company, the largest electric utility in the Lone Star State. The Public Utility Commission of Texas approved an order authorizing the joint change-in-control application filed by Oncor and Sempra Energy, allowing the San Diego company to complete its pending $9.45 billion acquisition of bankrupt Energy Future Holdings Corp., which owns 80 percent of Oncor. “The Public Utility Commission’s approval of our application is a significant milestone for both Oncor and Sempra Energy,” said Debra L. Reed, Sempra’s chairman, president and CEO. The regulatory decision brings to an end a long-running effort by Energy Future Holdings, which filed for bankruptcy in 2014, to sell its valuable stake in Oncor. 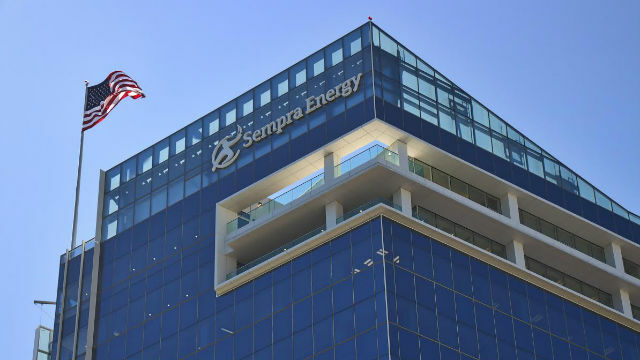 “Sempra Energy is a well-run company, and we believe they will be a strong, stable majority owner for Oncor and an excellent partner for Texas,” he added. Completion of the transaction remains subject to certain customary closing conditions, but Sempra expects this to happen shortly. Headquartered in Dallas, Oncor operates the largest distribution and transmission system in Texas, delivering power to more than 3.5 million homes and businesses and operating more than 134,000 miles of transmission and distribution lines. Sempra own San Diego Gas & Electric and Southern California Gas. The company employs 16,000 and serves 32 million consumers worldwide.